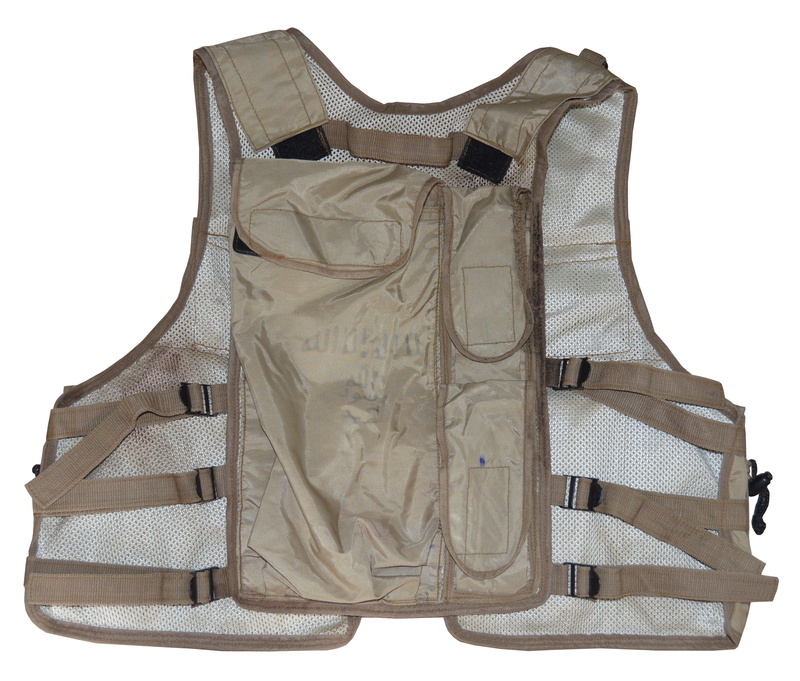 Afghan made combat vest found in Mossul battle this summer by my friend. The terrorists are traveling unfortunately.. Very interesting it managed to travel. I wonder what the green squares mean? No idea, maybe a tactical markings for the battle field ? 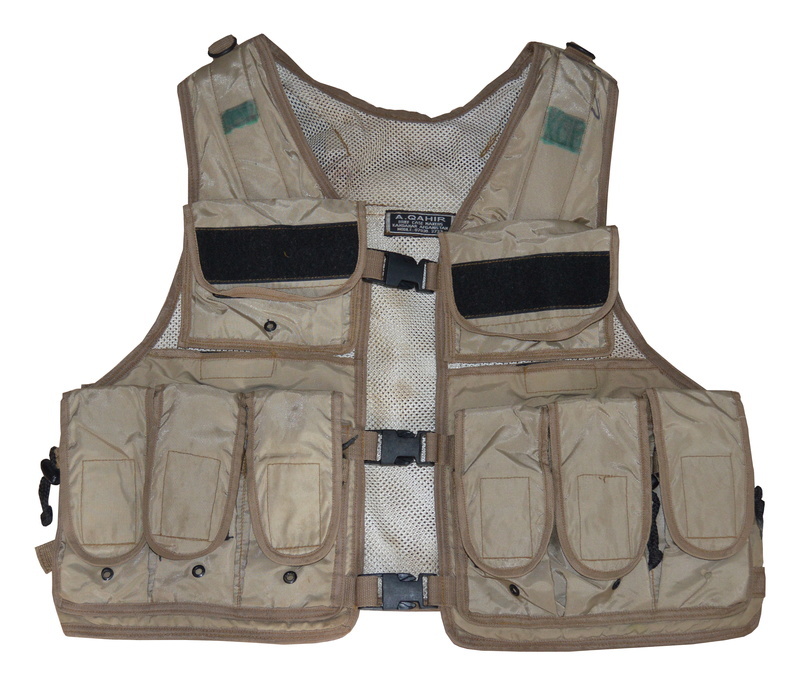 Looks like a copy of the old gen tactical tailor assault vest. Pretty cool.